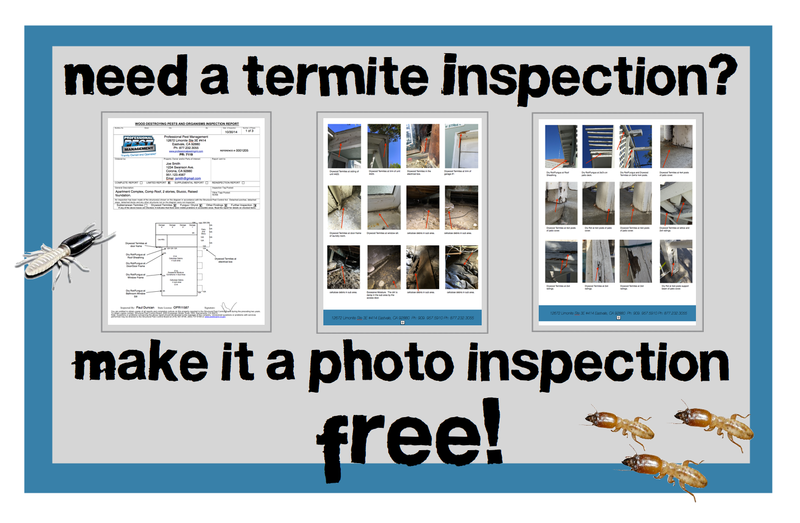 Now’s the time to call, the inspection is FREE! 3. Annually a state licensed inspector will survey your home to ensure the termites are gone for good. Our guarantee to you: If termites invade your home during your warranty period Professional Pest Management will retreat the infestations at no charge to you. This means that now the bills on us! Don’t have termites? Don’t want termites? Professional Pest Management offers our Worry Free Protection Program. 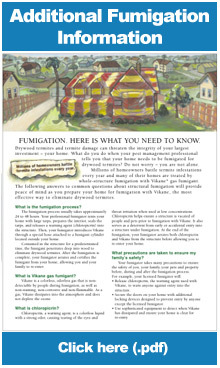 Don’t wait until termites invade your home. Let Professional Pest Management monitor your home annually to give you the peace of mind you want and need. Our state licensed inspectors will perform a thorough annual inspection of your home. If your home has termites, we will treat them at no cost to you. Schedule a no obligation inspection now to see if you qualify. Are termites eating you out of house and home? Nobody knows termites better than Professional Pest Management. Don’t let the inexperienced do a sub par job. Allow our state licensed inspectors to do a thorough inspection of your home and identify all areas of infestation. We will then provide you with a report and custom treatment options to rid your home of termites completely. THE BEST PART….. WE GUARANTEE TO RID YOUR HOME OF ALL TERMITES, PERIOD.